Street view of Messana Hotel in Mavromati. 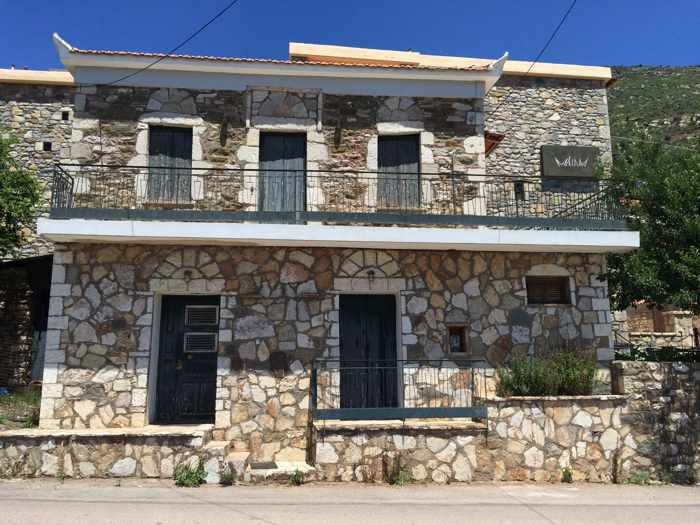 The boutique-style hotel has seven rooms, and serves a wonderful breakfast featuring dishes made with products grown locally and in the Messenia region. 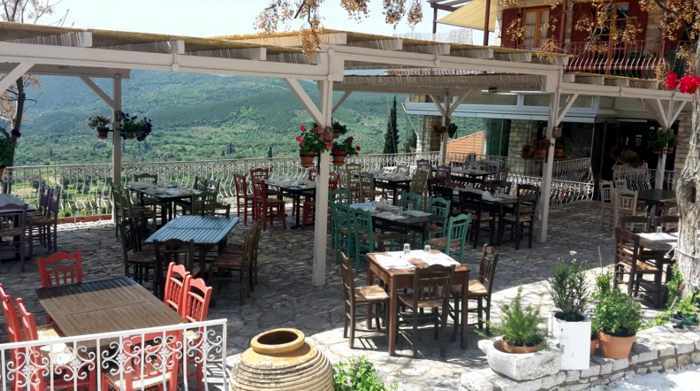 Ithomi Restaurant in Mavromati has an inside dining room and a large open-air terrace, both offering views of the countryside and the archaeological site of Ancient Messini. Good eats, good sleep: As I related in my previous posts Moments in Mavromati and Admiring the Arcadian Gate, Day 1 of our 2017 spring holiday got off to a great start with visits to historic sites in Ancient Messini and some scenic walkabouts in Mavromati village. Our busy afternoon of sightseeing and exploring wound down with a fabulous dinner at Ithomi Restaurant, followed by a very restful night of sleep in our comfy, quiet room at Messana Hotel. Thanks to a delicious breakfast at the hotel, our Day 2 got off to an excellent start as well. Please turn to page 2 to read and see more of the hotel and restaurant. 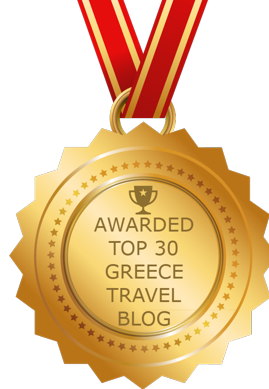 I am planning to visit Greece in the month of Feb 2018. Is the weather would be pleasant or it would be really cold. Could you please help me with the information.